River Lakes is in Belmont, North Carolina. 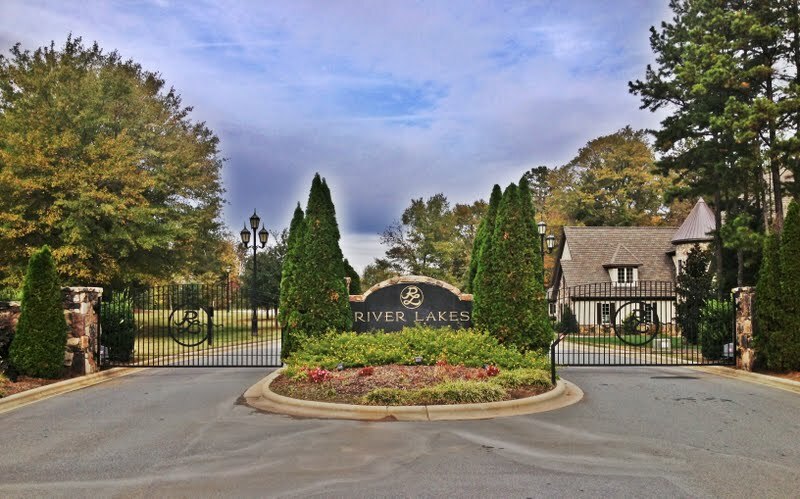 River Lakes is a gated luxury home community that includes waterfront and off water homes. Luxury home sites are still available to build new homes.